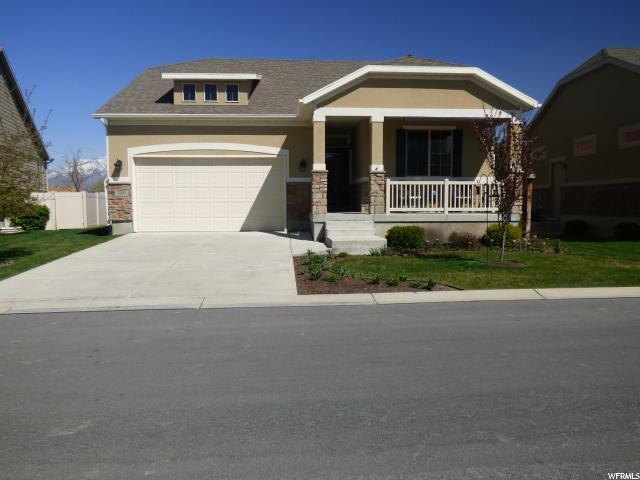 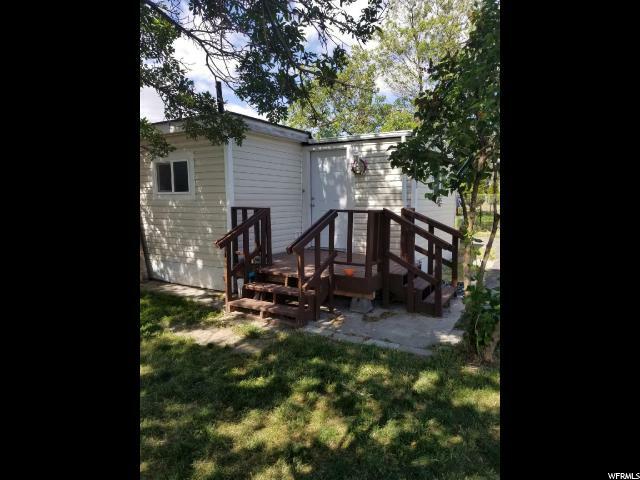 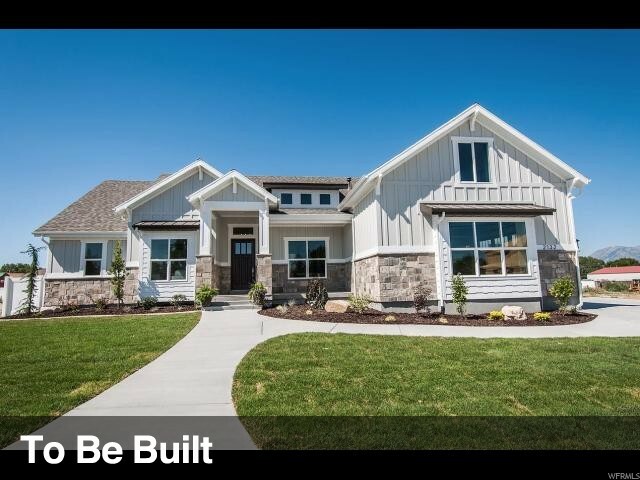 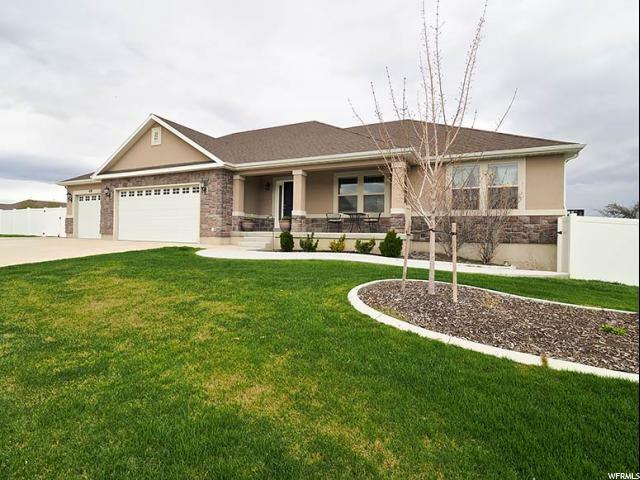 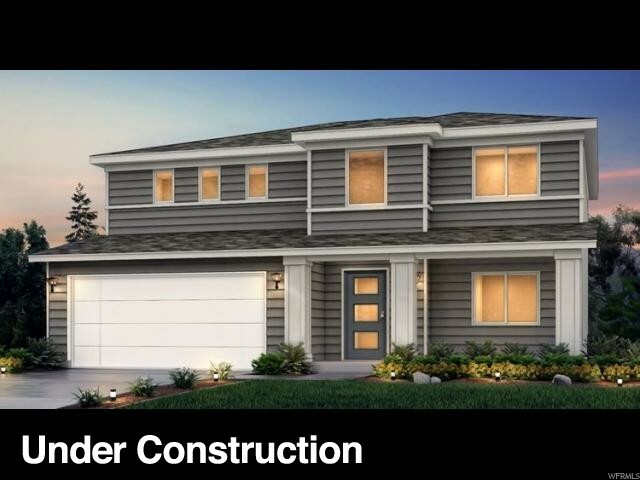 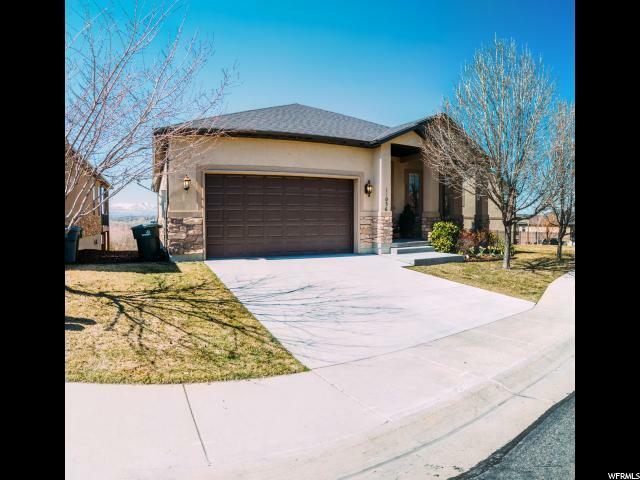 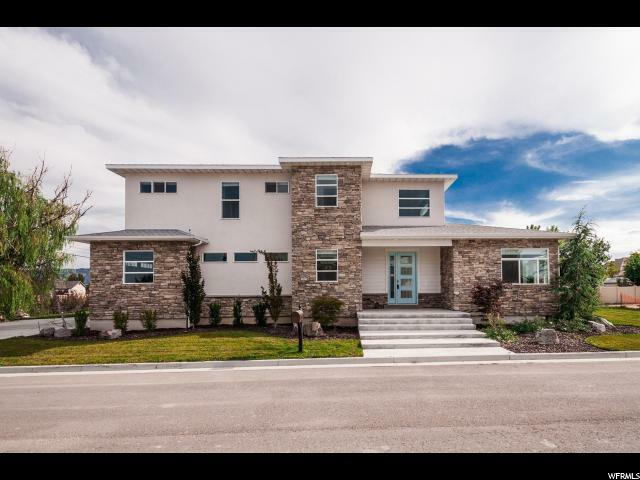 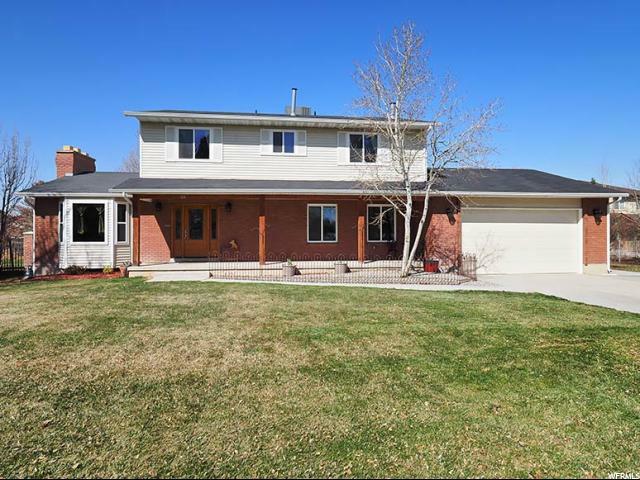 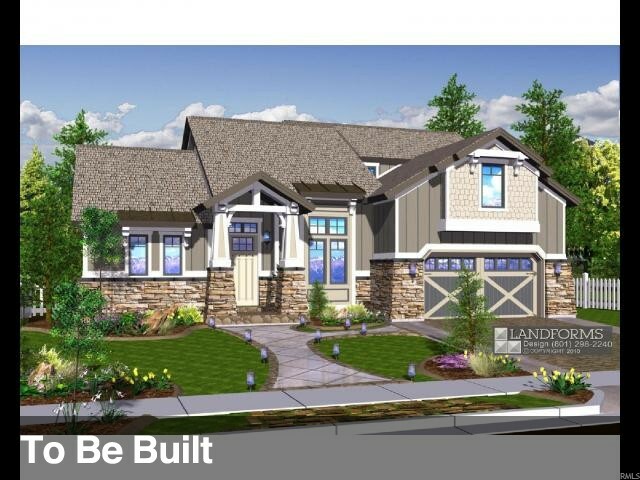 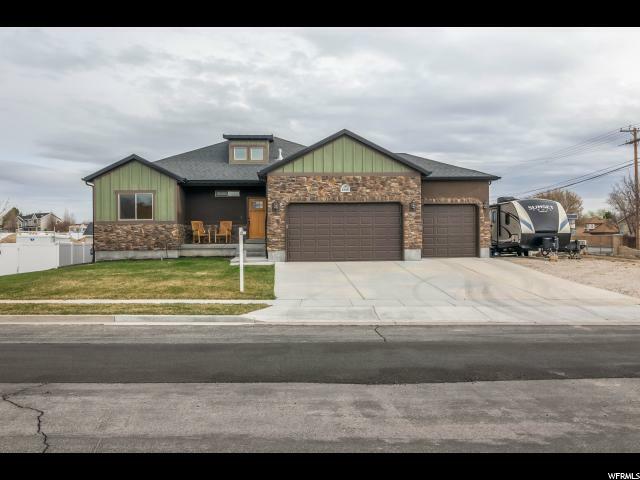 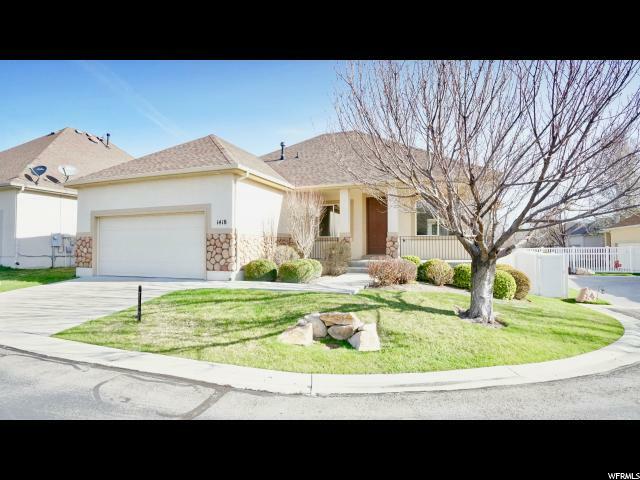 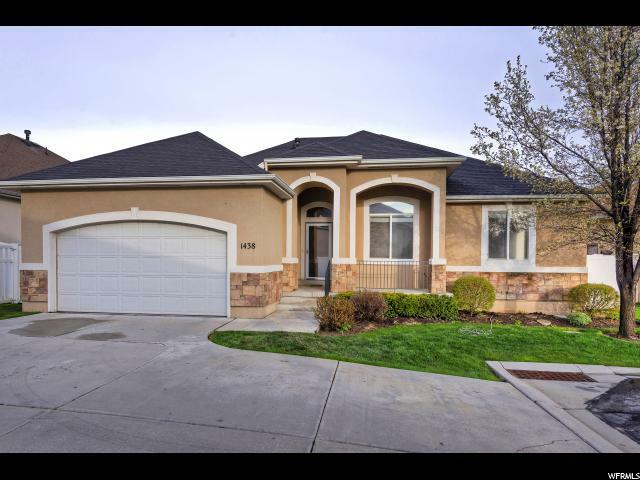 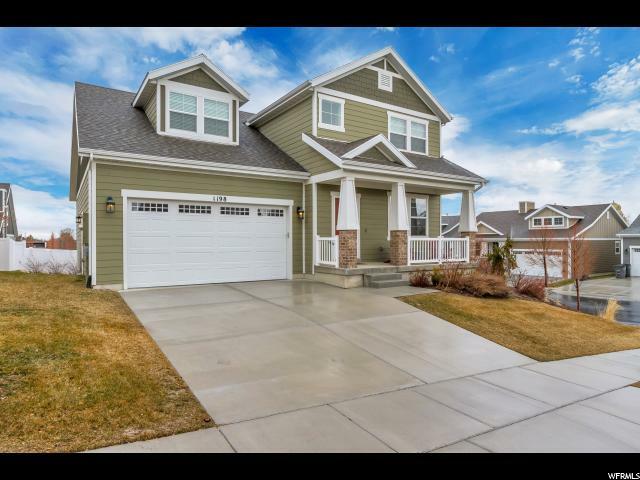 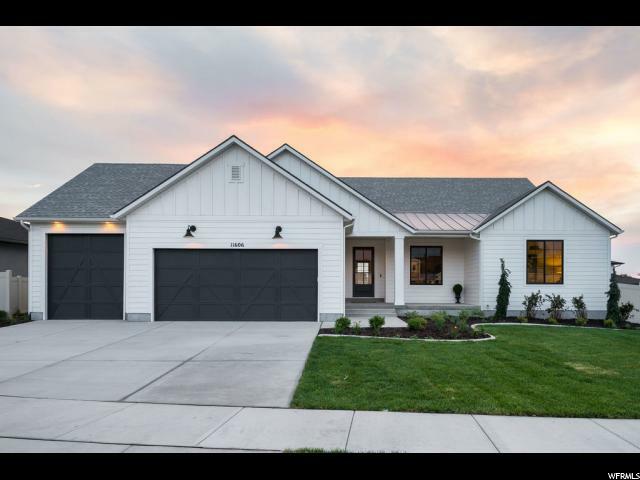 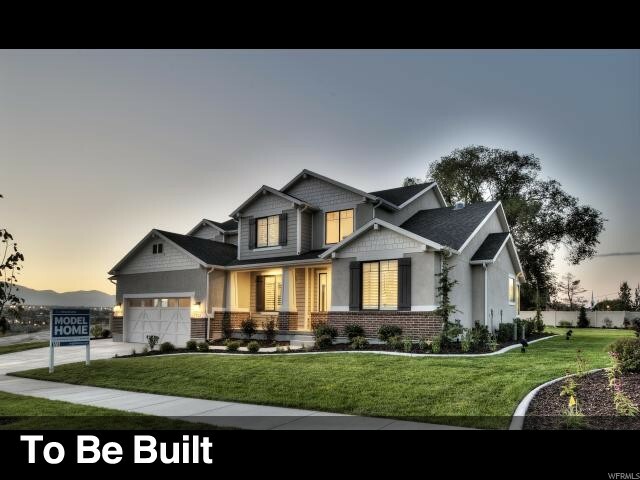 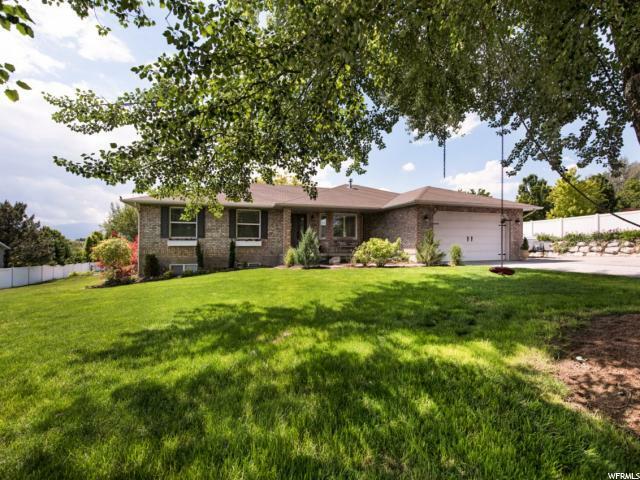 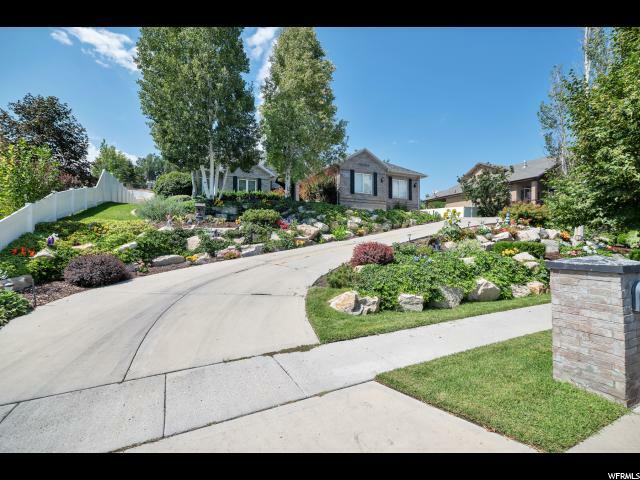 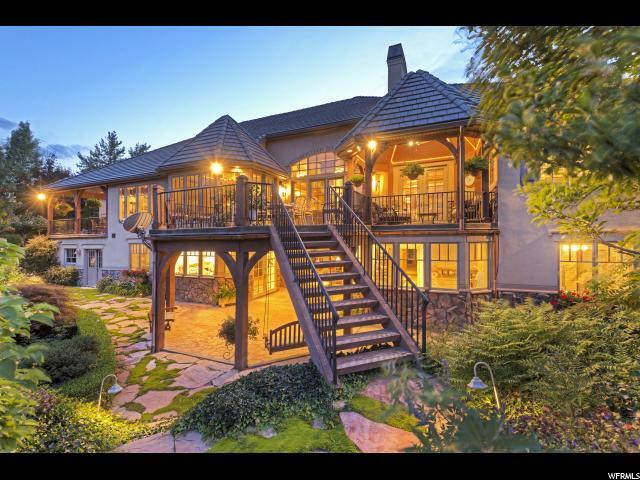 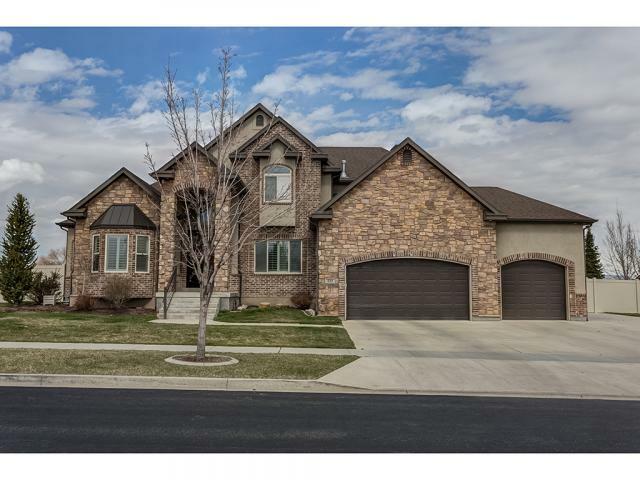 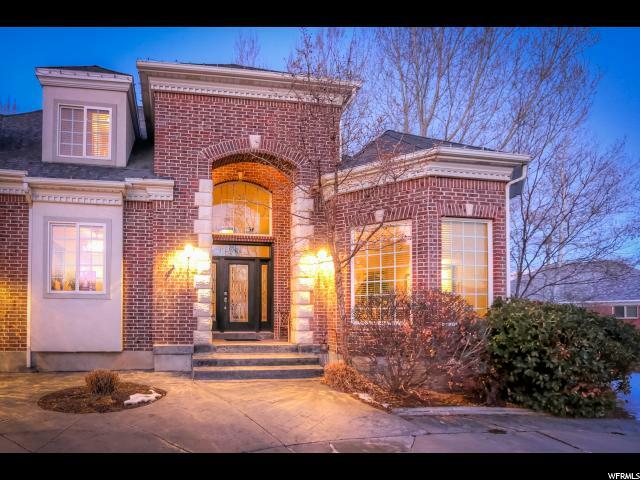 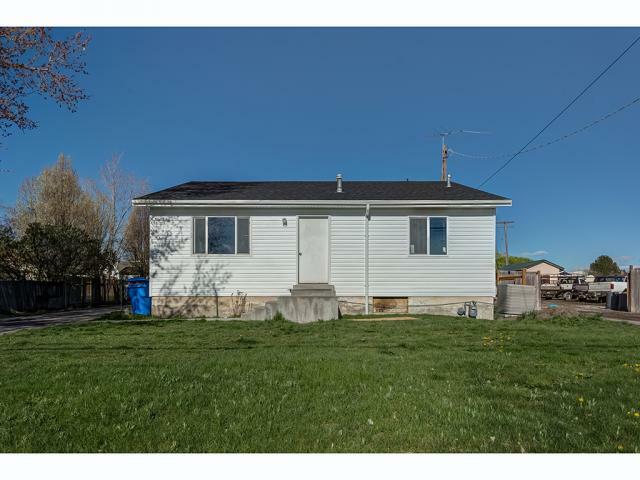 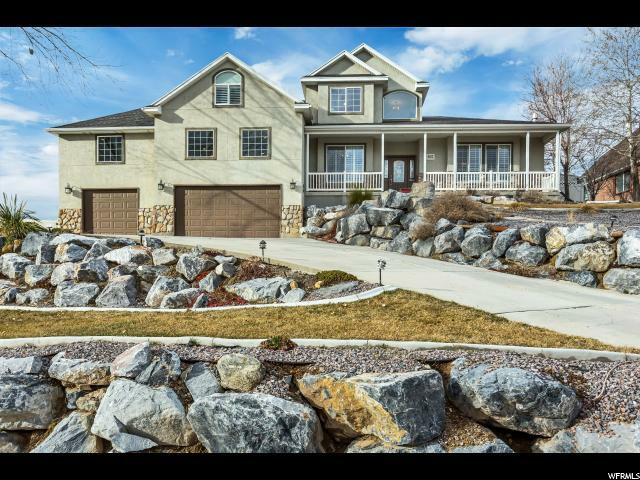 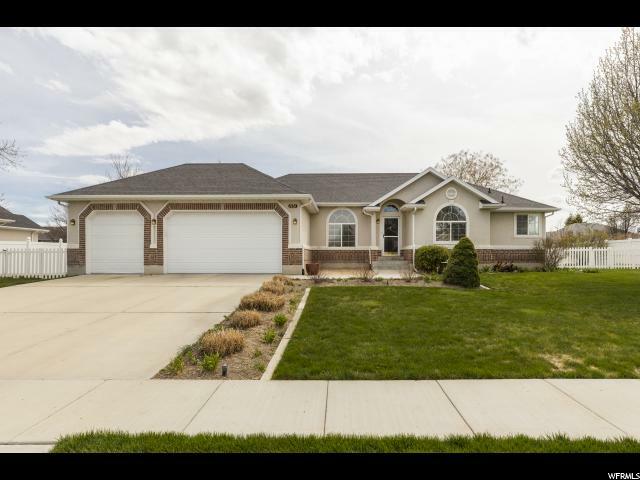 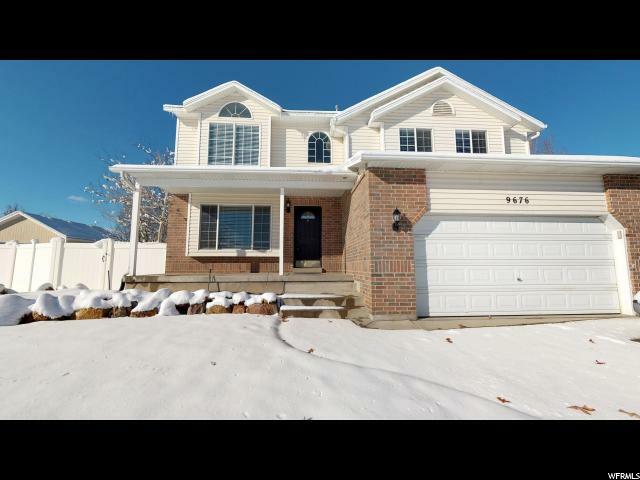 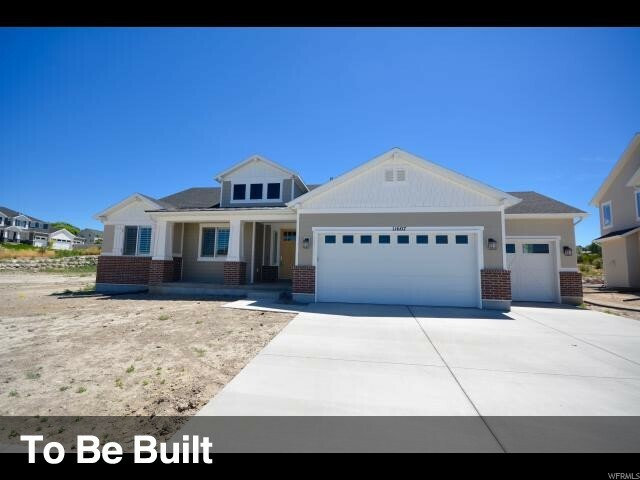 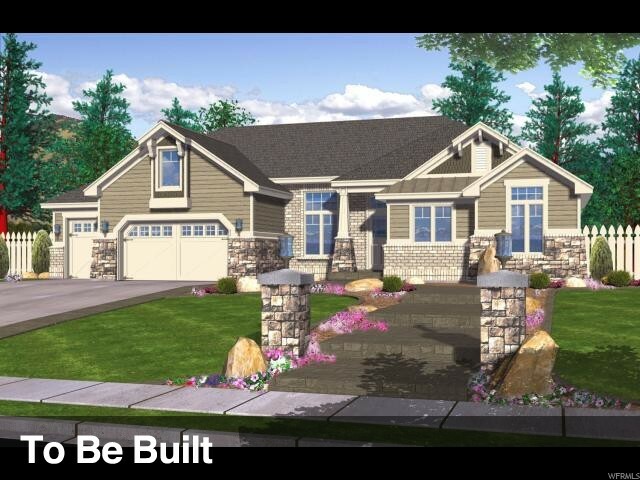 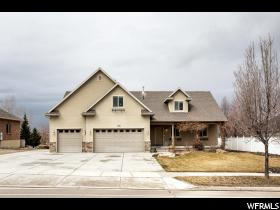 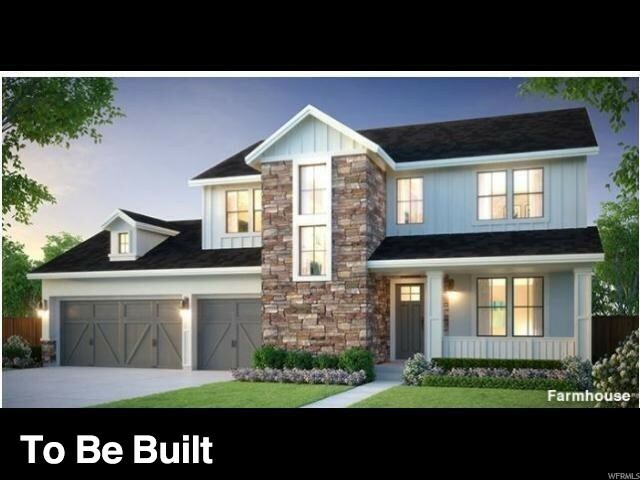 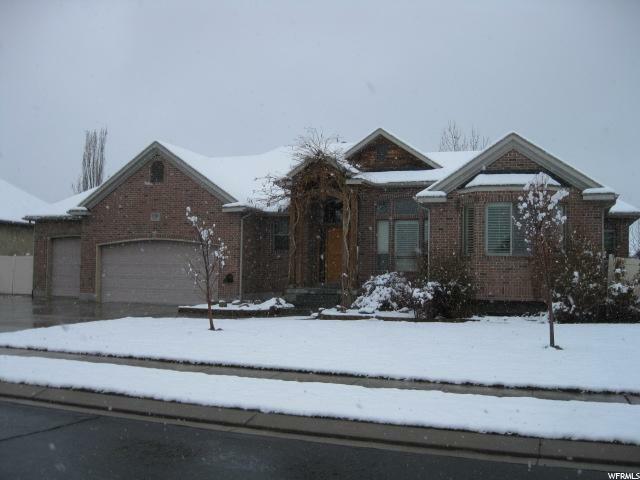 **DON'T MISS OUT ON THIS HIDDEN GEM IN SOUTH JORDAN**This home has it all. 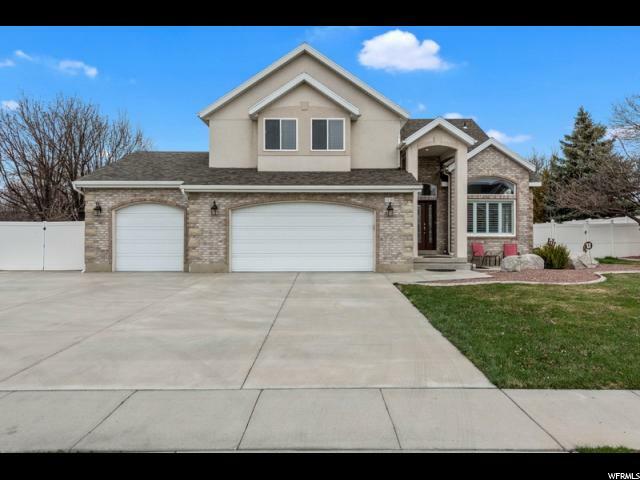 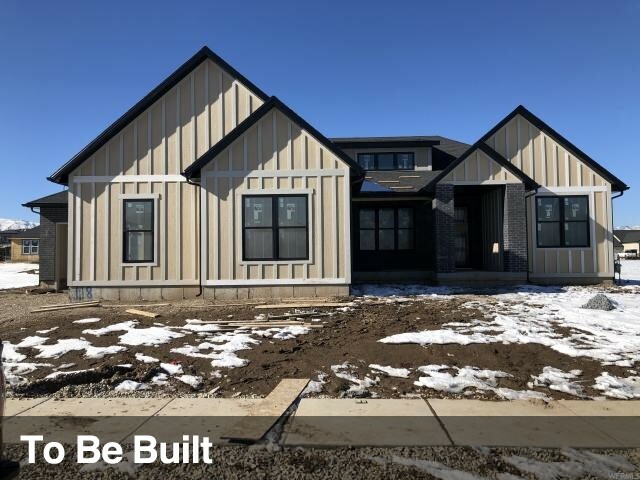 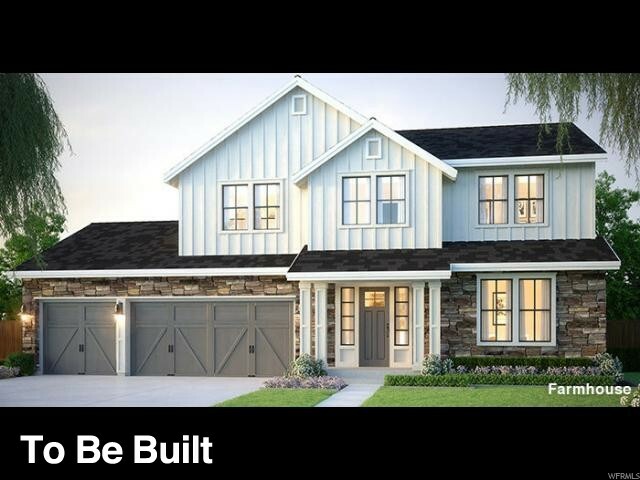 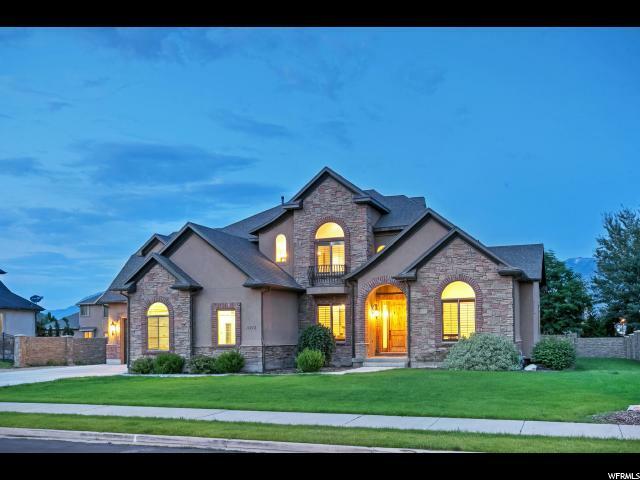 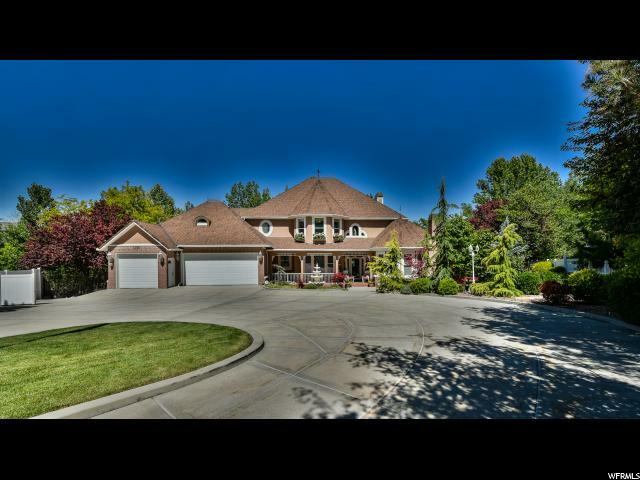 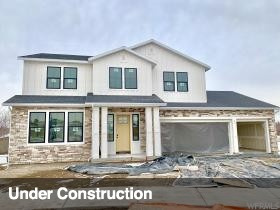 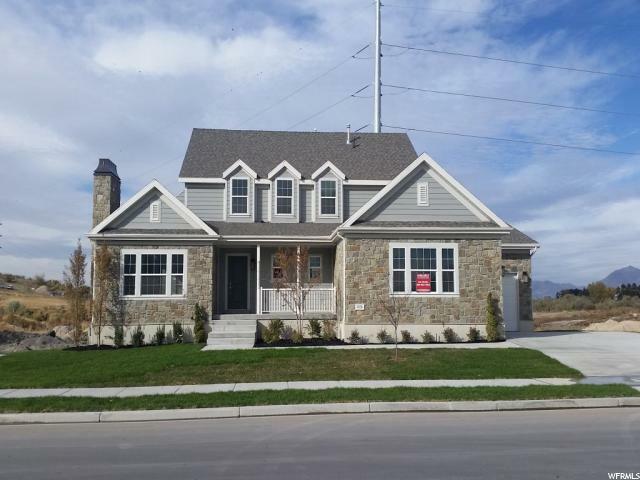 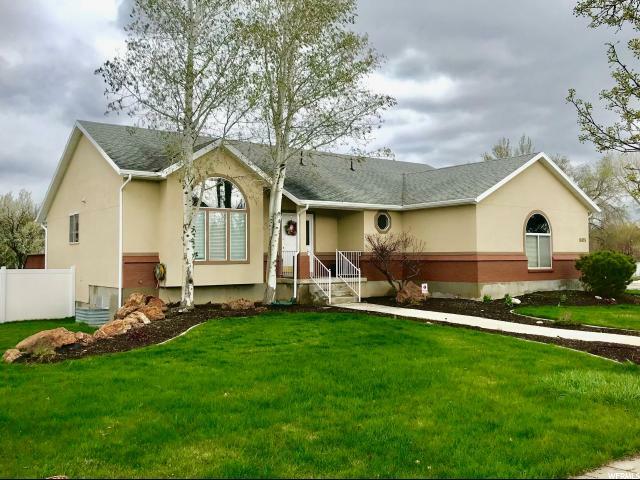 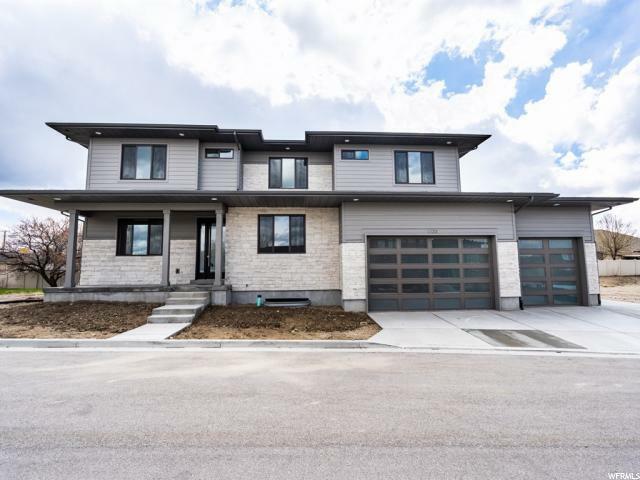 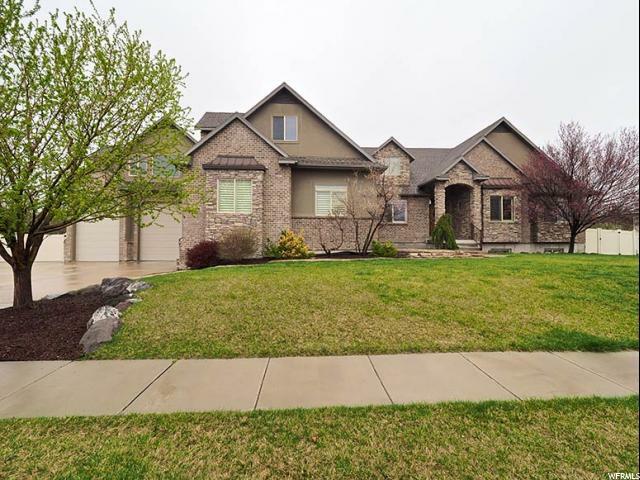 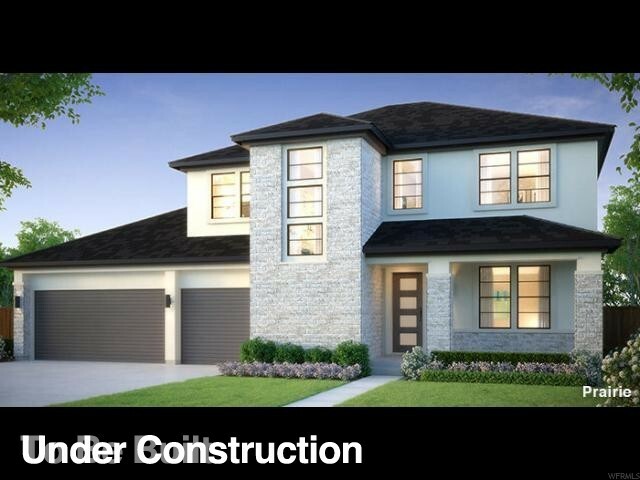 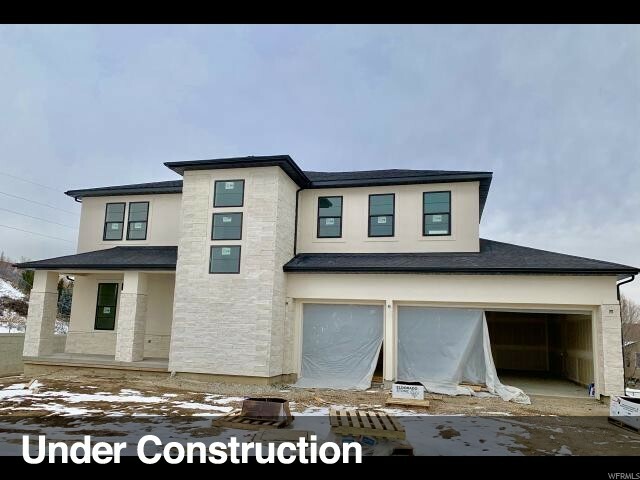 Spacious 5 bedroom, 3.5 bath home with a formal living room, dining room, family room and large master with master bathroom (separate jetted bath and shower). 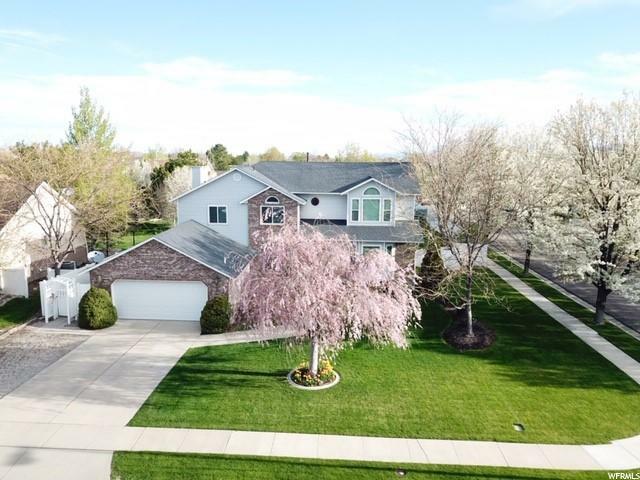 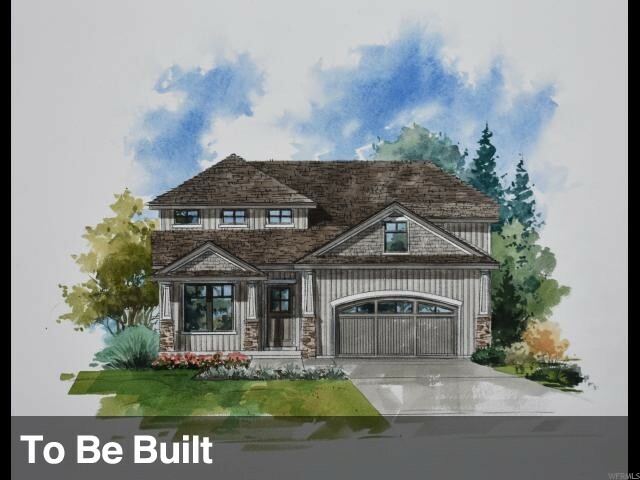 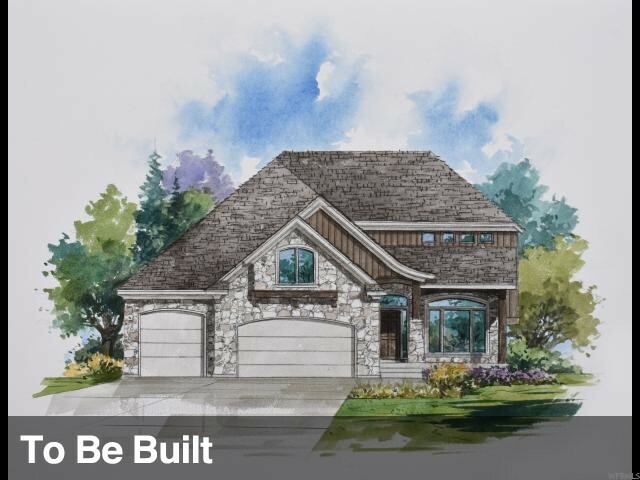 Family room on main floor has fireplace and french door leading to a covered balcony with an amazing backyard that is so serene and even has a running stream to make it all the more spectacular. 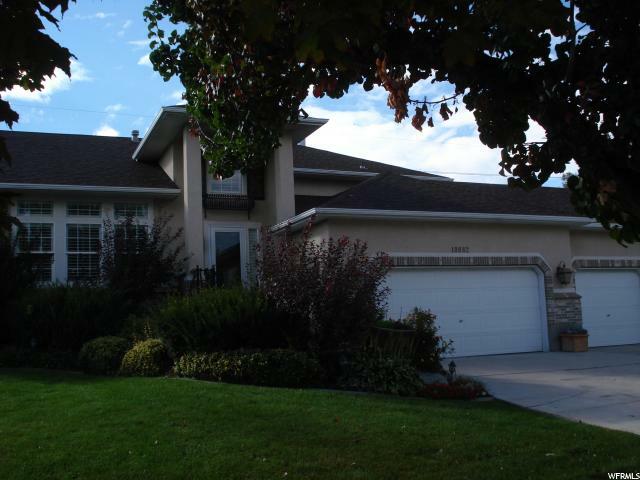 Downstairs the owner has added a bathroom, sun room and a wonderful gourmet kitchen. 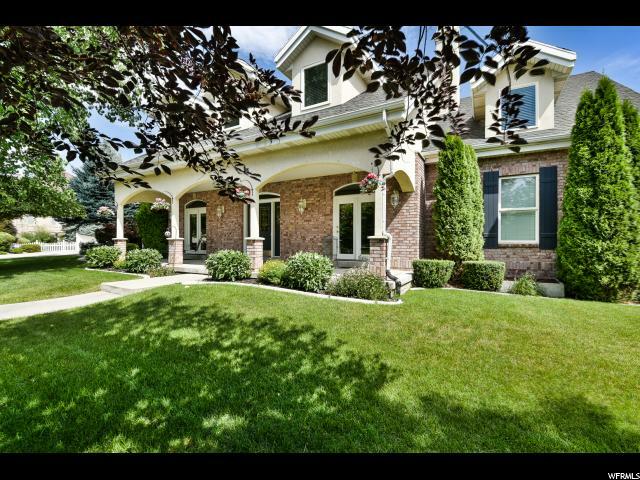 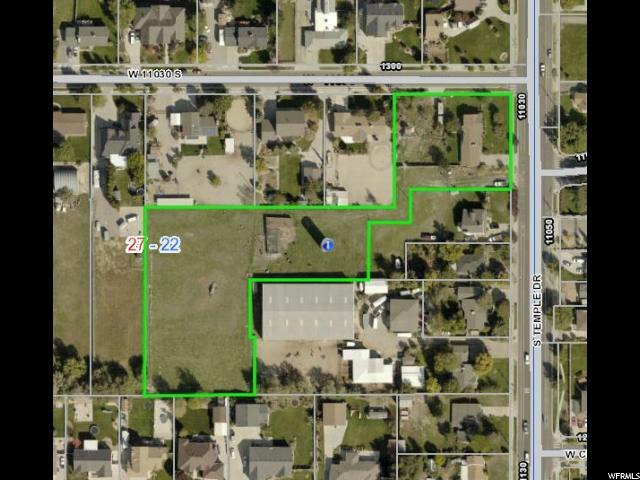 There's another family room, 2 bedrooms and a dance studio or exercise room with floating hardwood floors. 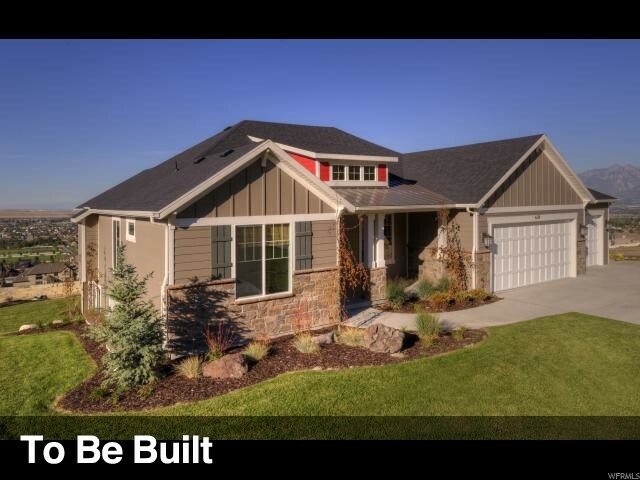 And if that's not enough, there's storage galore as well.